We have a number of colour options and sizes of this great helmet in stock. 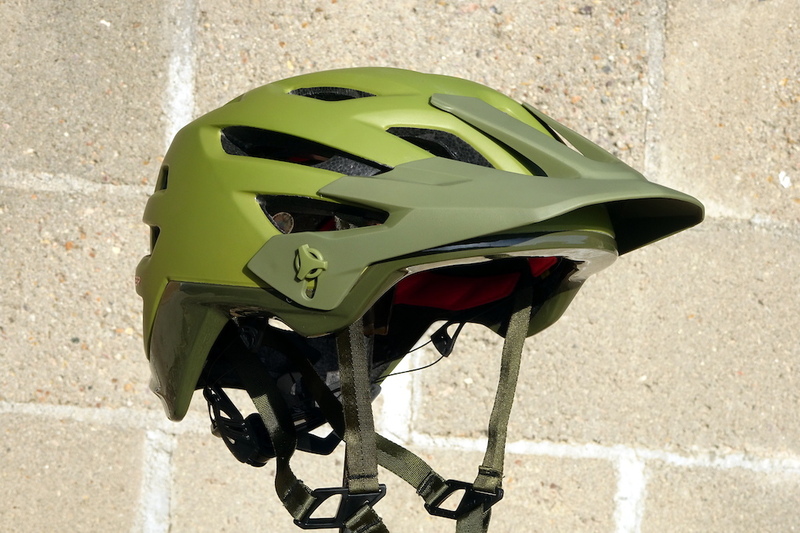 Pinkbike.com reveiwed this helmet as one of the best helmets available, included is Bontragers 1 year crash replacement warranty which means if you crash and damage the helmet they will replace it at no cost within the first year! We have a great range of lights in store for those dark winter morning and evening rides. Dual Beam Handle Bar mount headlight with 4 modes, USB charging and also able to charge a mobile phone if needed. 1000 Lumens, Handle bar mount USB charge with 3 flashing modes and 3 constant modes. 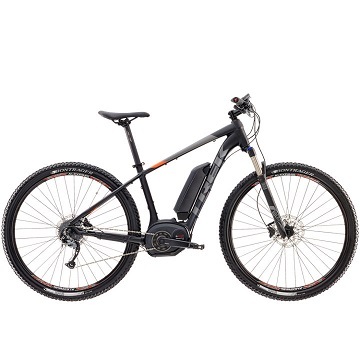 Electric Mountain bikes have arrived. 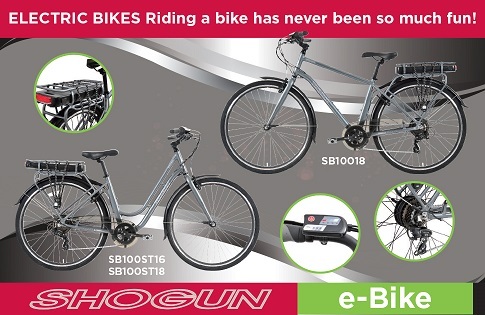 We have a Demo bike for those serious about purchasing one of these great bikes. Call us on (03)9438-6969 to register your interest. 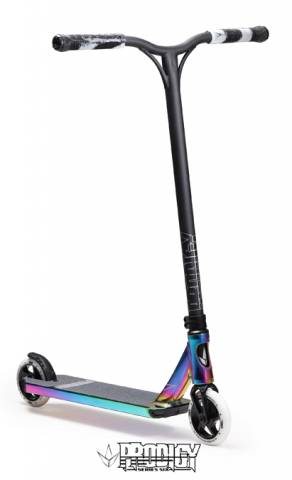 Demo bike is a Powerfly 5. Yes we are on the electric bike wagon, Trek electric bikes will be our premium product but we will also be catering for the economy side of things. These bikes will arrive in early september and will be limited especially with a price well under the $2,000 mark. This from a reputable company is great value. We have been sitting back assessing the market choices until we were happy with the models we had confidence in.